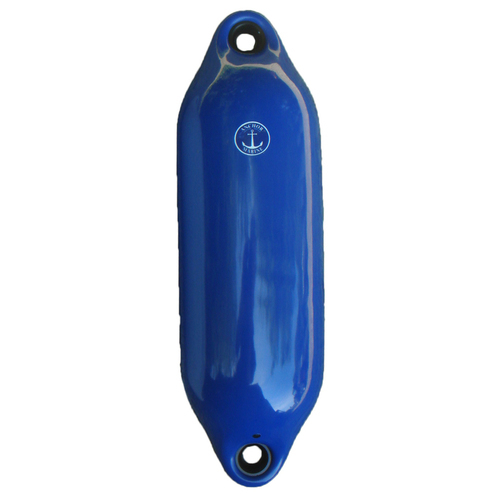 Inflated straight Anchor Marine boat fender with two re-enforced fixing holes. 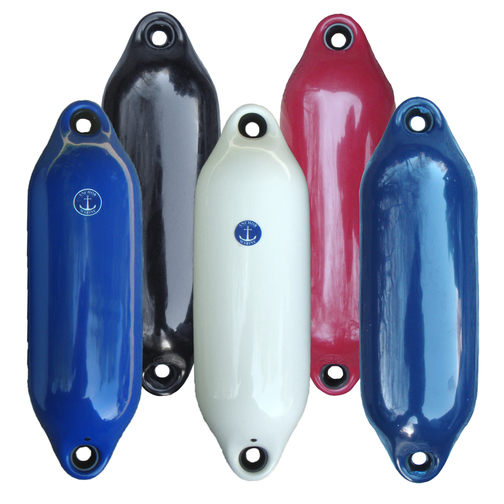 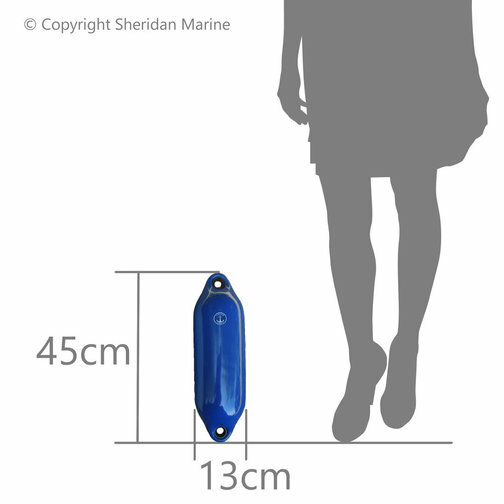 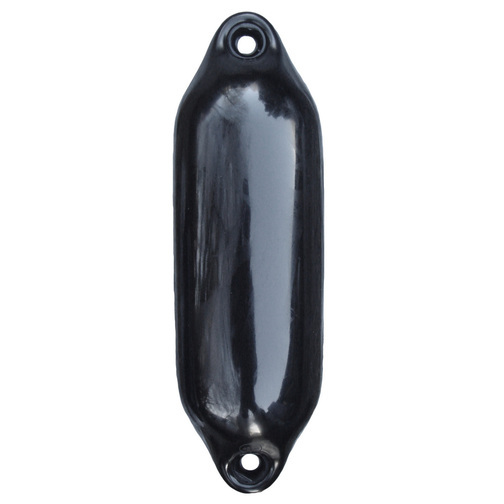 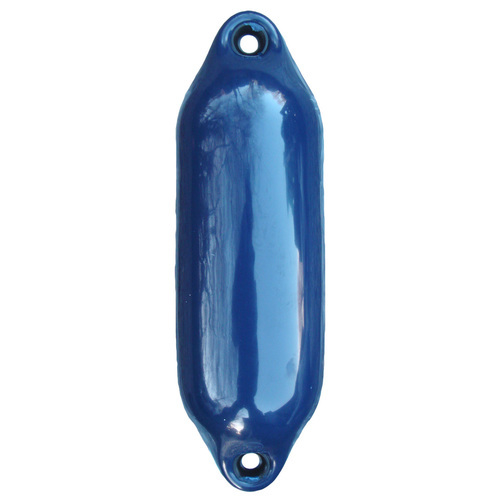 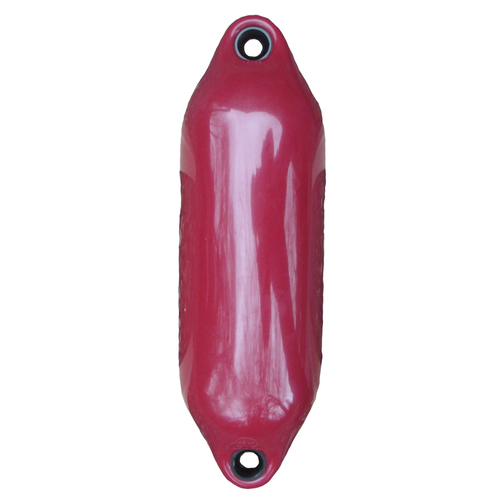 Medium size straight inflated Anchor Marine boat fender that is useful for protecting the side of your boat. 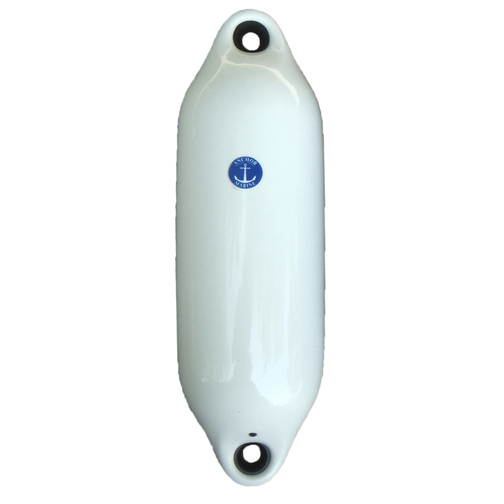 This fender can be fitted to the boat using the two fixing eyes.